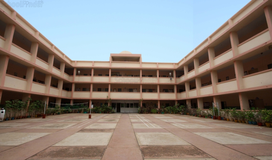 Kendriya Vidyalaya Southern Command was established in 1967 and is known among the premier educational institutions in the country since then. 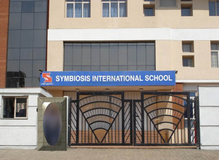 Besides providing high class academic environment to students with the help of experienced and caring teachers,it gives opportunity to excel in the field of academics , sports , co-curricular activities ,scouts-guides , social service camps , inter-school competitions etc. ISSUE OF FORMS & REGISTRATION FOR CLASS I : 10/02/2014LAST DATE OF REGISTRATION FOR CLASS I : 10/03/2014,dmission Notice 2014-151. 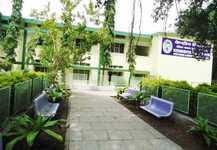 Submission of admission form for class I to KVSC Office : 10.02.2014 TO 10.03.20132. Declaration of list and admission for class -:after 10-03-20143. 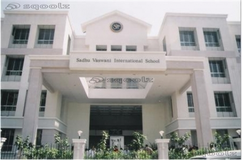 Admission to class II to IX :No admission, since there is no vacancy in a particularclass(KVS Admission Guidelines Page no. 12 Para 2:1)4. 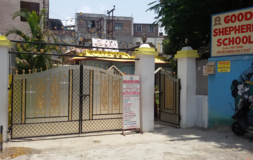 Admission to Class XI :After Declaration of Class Xth Board results5. Admission to class X & XII :No Admission, since the class strength is more than 40 (KVS Admission Guidelines Page no. 06 Para 9)Procedure to apply for admission for 2014-151. Download the application from click here to download2. Take out the print out of the application form3. Fill up the required information in the application form4. Affix latest photograph of child on the application form5. Submit the filled application form alog with the following required documents to KVSC Office ( 10.02.2014 TO 10.03.2014 between 10:00 am to 12:30pm) on working days. 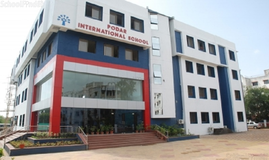 Best schools in Pune, Best schools in Camp, Best CBSE schools in Pune, Best CBSE schools in Camp, Best Coed schools in Pune, Best Coed schools in Camp, Best English medium schools in Pune, Best English medium schools in Camp.